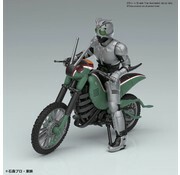 This is a Kamen Rider Series Battle Hopper & Shadow Moon "Kamen Rider" By Bandai Hobby Mecha Collection. 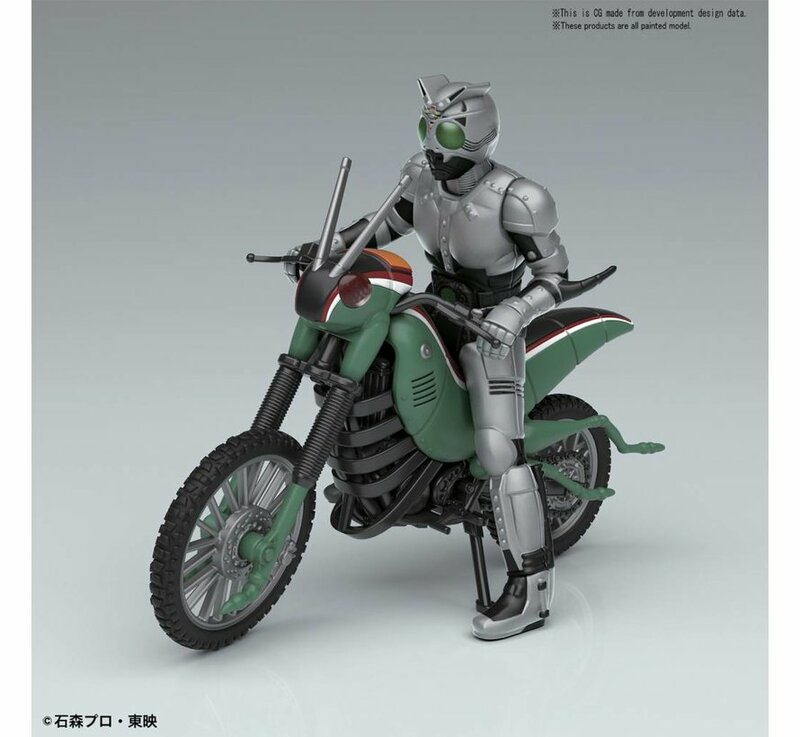 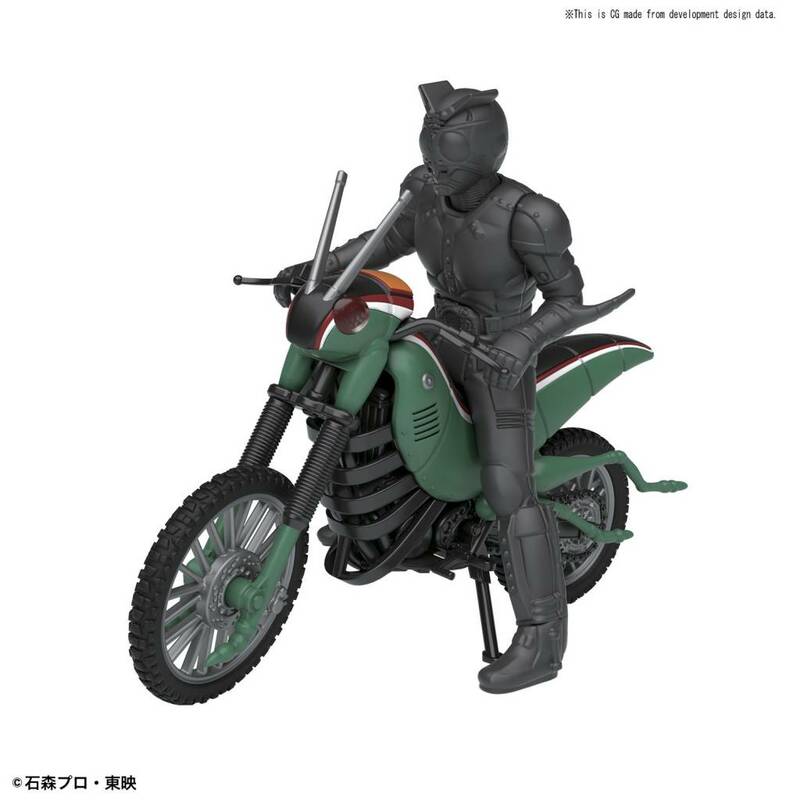 The "Battle Hopper" ridden by Shadow Moon will be available from the "Mecha Collection Kamen Rider Series!" 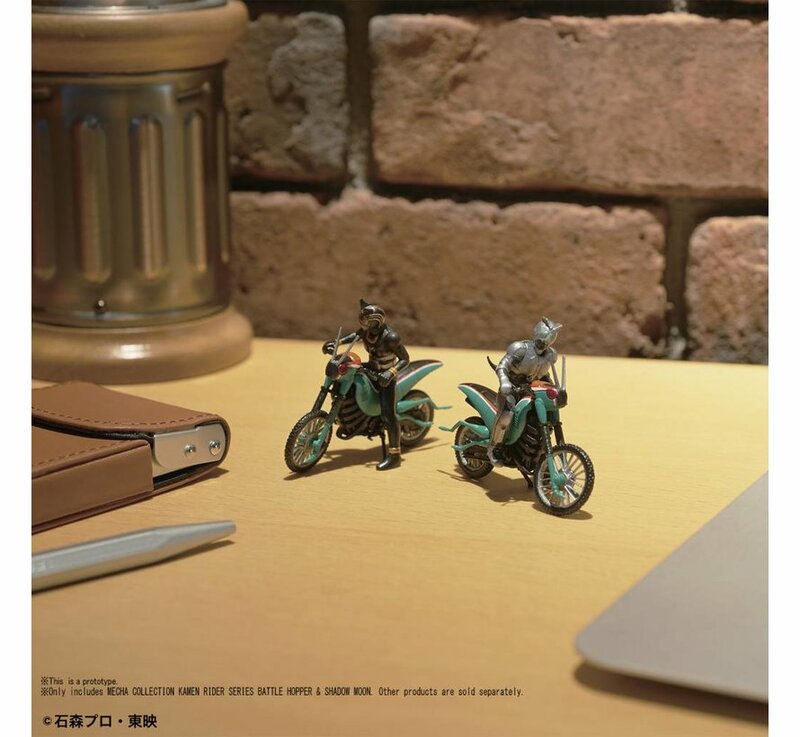 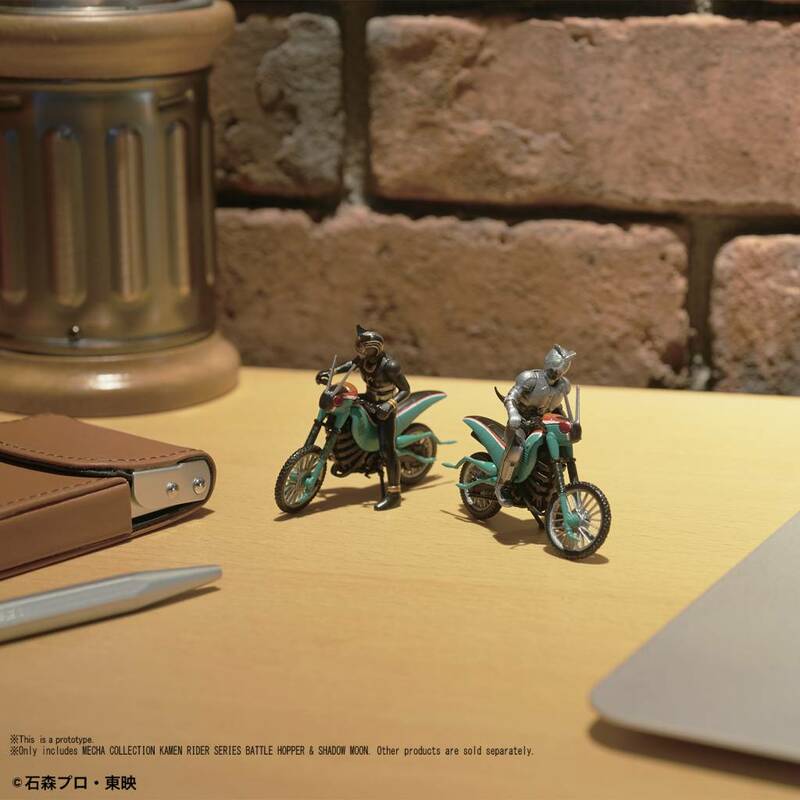 Display them to turn your desk into a tokusatsu world! 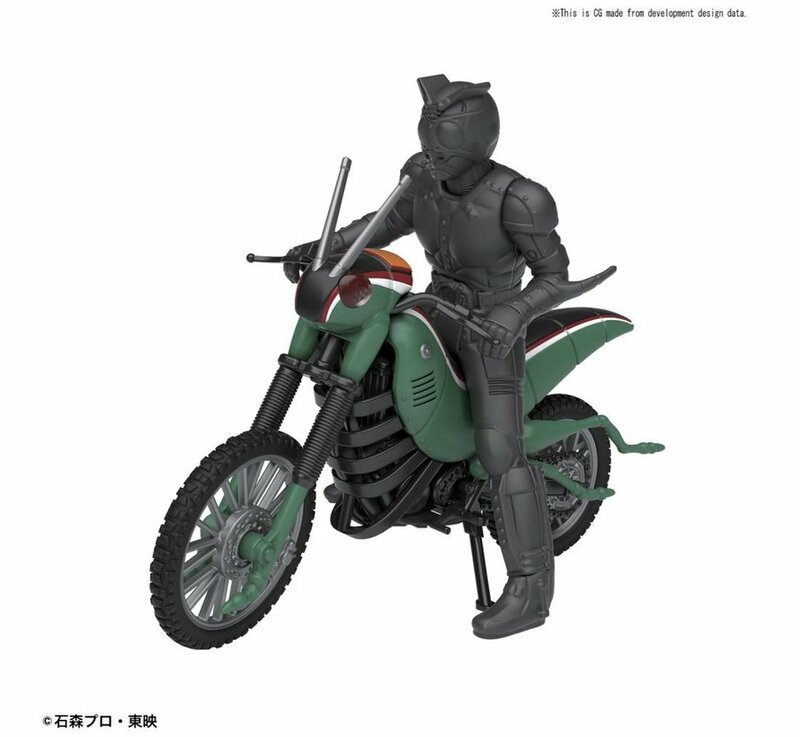 Runner x 5, water decal.